I am often questioned at during franchise meetings and business meet, expos and even during one-to-one consulting sessions on what is the most important manual that any franchise should have at its disposal. My answer, any given time, is a ‘franchise operations manual’. Going beyond, it is the ‘DNA’ of a franchise system – the foundation upon which franchise unit performance, conduct and procedures are built. It gives a sense of direction to the standards, specifications, and procedures with which franchisees must act so as to operate and manage their franchised business and deliver consistent goods, services or customer experience every single time, as promised by the franchisor brand. There is no ‘one-document, fit-for-all ‘approach in the case of documentation for franchisees. Franchisors also usually stipulate in their franchise agreements that their manuals may be presented in the form of leaflets, letters, e-mails or any documentation form or medium described by the franchisor as making up ‘the manual’. Franchisors, in this way, don’t put themselves into a situation where they must somehow conform to standards, specifications, and procedures featured in the manual at the start of the franchise relationship. Instead, franchisors give themselves more elbow room to continuously edit, revise and modify the franchise manual to make changes to the franchisor’s system. 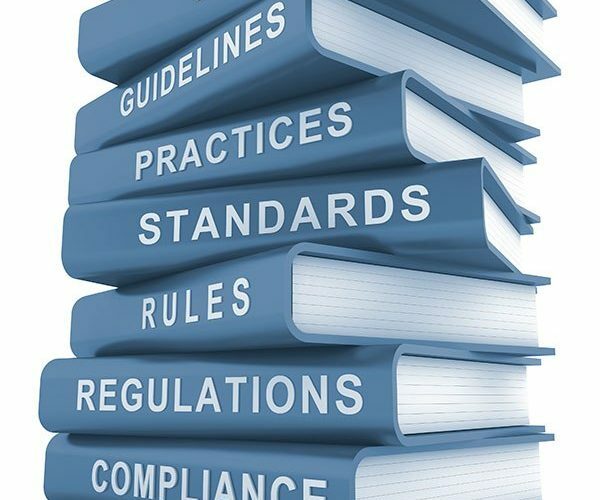 Franchise operations manuals are important because they ensure quality control and customer experience that is uniformly felt across all locations, help new franchise consultants as a training tool, and help maintain the evidence that the franchise is simply an independent contractor whenever there is any claim made against the franchisor that it should be held liable for the errors made by the franchise. Franchise operations manuals clearly double as an everyday reference tool for franchisees, providing them the required knowledge to operate the franchise, whilst also ensuring the franchisor is not snowed under an avalanche of questions to answer every day. What details does a franchise operations manual contain? Redrafting existing document into readable and comprehensible franchise operations manual can be a challenging task. I have seen some franchisors copycatting the tables of contents from other franchisor’s manual and developing their own. This, in most cases, is to just give franchisors an idea of what topics to include. But since these manuals hold a lot of significance, and also drafting them a challenge, franchisors often employ franchise consultants for preparing the same. Consultants at Strategizer have a world of experience and skill in drafting franchise operations manual and conduct several rounds of interviews and use questionnaires to draw out details about the franchise system required to be included in the franchise manuals. If you are searching for the best franchise consultants for drafting manuals that are both user-friendly and pragmatic without unnecessary legalese, touch base with us today. 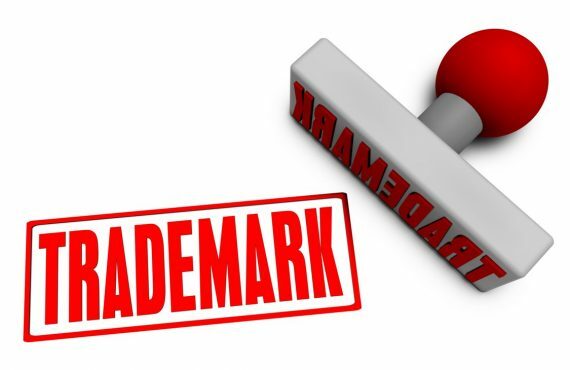 What are the key trademark issues to consider for your franchise? Are you an emerging Franchise brand? How you can create an effective PR strategy?